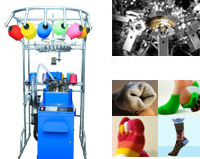 HYozma Precision Machinery Co., Ltd., located in the beautiful city of Zhuji, is a professional Hosiery Machinery manufacturer and supplier in the field of fully computerized cotton sock knitting machines and silk stocking machines to sock toe linking machines and sock turning machines. 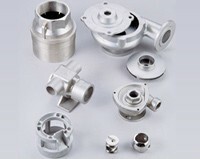 We clearly understand that each tiny part is vital to the whole machine life, therefore we also found our modern precision casting foundry and precision machining workshop with versatile casting technique, 40+ machining centers from Japan or Taiwan, CNC machines, grinders and 10+ advanced testing Equipment from Italy. Since the establishment, we never stop to research & develop innovative technologies and management system on the basis of an increasing customer care. We pay great importance to offer our customers a complete range of service, including pre-testing, aftersales technical assistance and all of the spare parts required. With our mission of “Precision Manufacturing” and quality commitment of “Under Promise…Over Performance”, even currently we are not famous and not the best, we are improving fast. 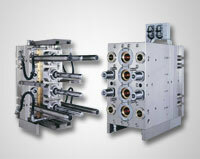 Thanks to our extensive development and production know-how, our machines retain their value and offer a long service life. 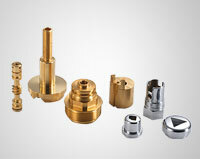 We look forward to the opportunity to show you firsthand all the advantages delivered when you trust your next project to HYozma Precision Machinery.